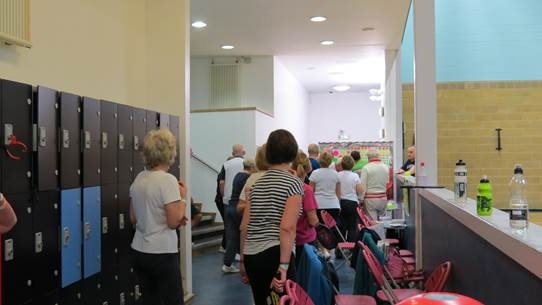 Pictures Change every 5 seconds. 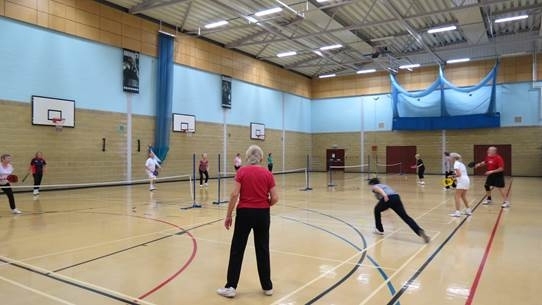 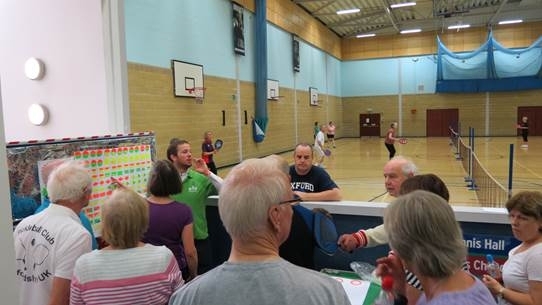 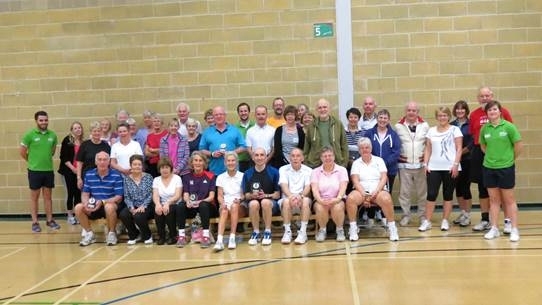 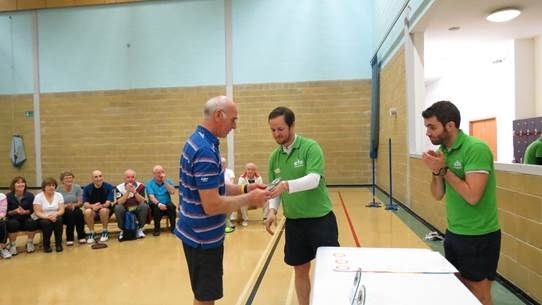 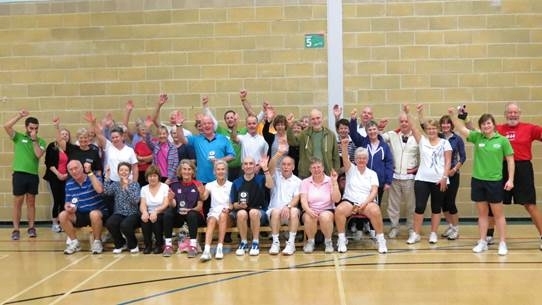 Pickleball Fun day at the White Horse Tennis & Leisure Centre, Abingdon, thank you to staff of Better Leisure who assisted in running the event.. 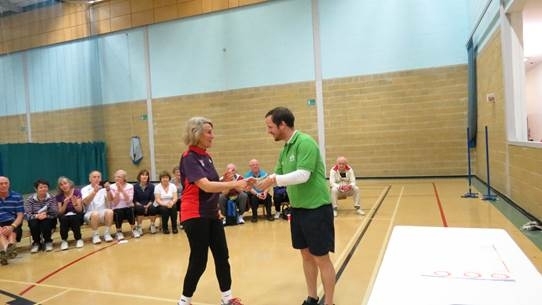 Player entry fee went to the sports charity – Sports Relief Thank you to everyone who took part.